Most retirement savings calculations don’t account for 2-3% inflation over time, which at a 6% market-index return means you likely need to save a lot more than you think. This is something I need to confirm with my own financial projecting, however it makes sense as I didn’t account for inflation (foolishly). How often should you invest? 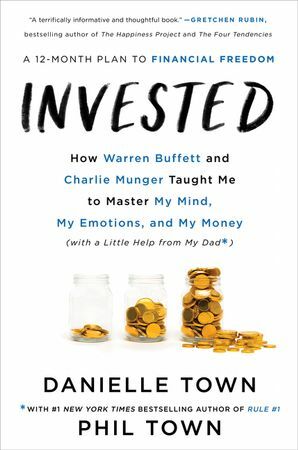 There is no real timing listed in this book, you should feel comfortable sitting in cash and waiting for opportunities to go all in. Cash is something that I have recently begun referring to as “opportunity insurance” – I’m not sure where I first heard this.